On Wednesday morning I was looking for an online tool that would roll virtual dice for a game that I had designed for a faculty meeting. That quick search brought me to Random.org. On Random.org I found virtual dice to roll. 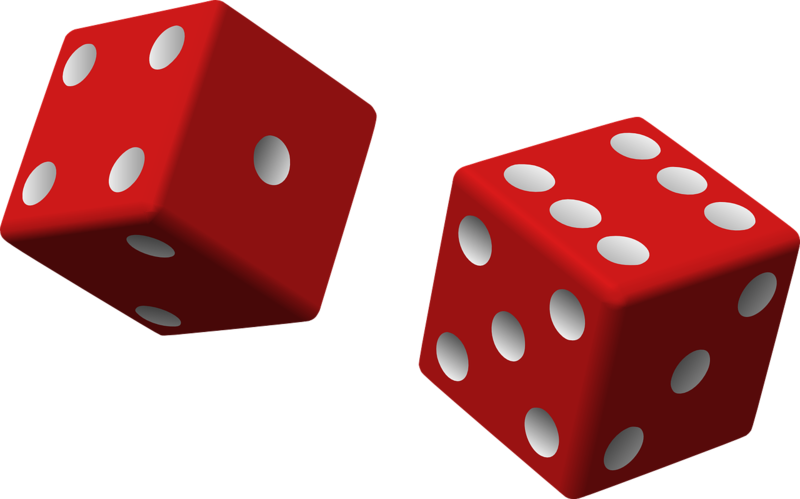 Random.org has many other virtual game tools in addition to the virtual dice. On the site you'll find a random number generator that you can use on the Random.org site or on your own site. Simply copy and paste an embed code from Random.org their number generator on your own site as I have done below. The next time you need to draw numbers for a PTA raffle or you need to assign numbers to students, give Random.org a try.